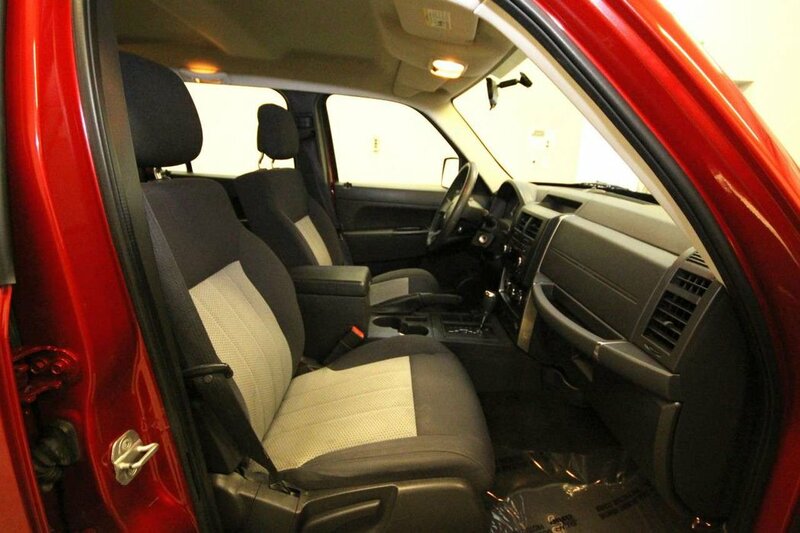 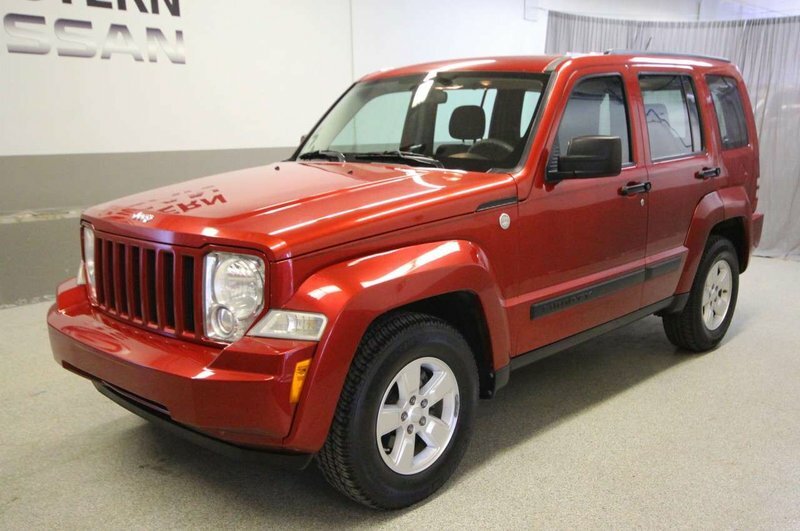 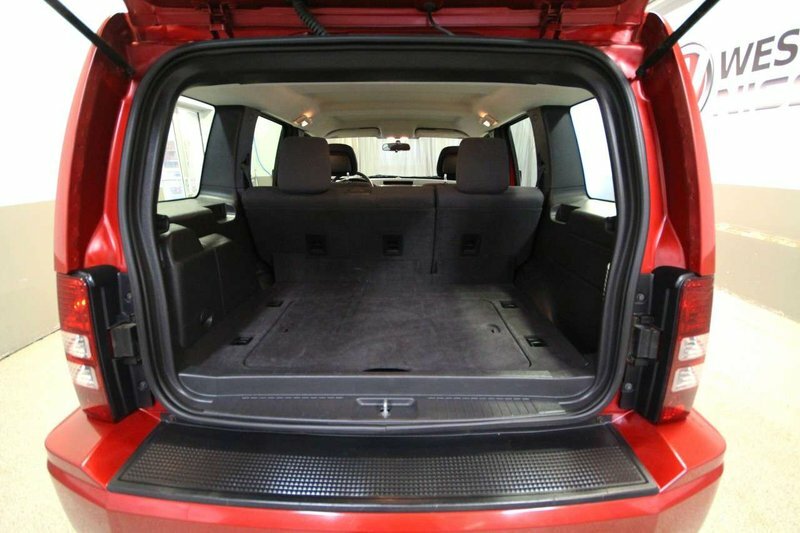 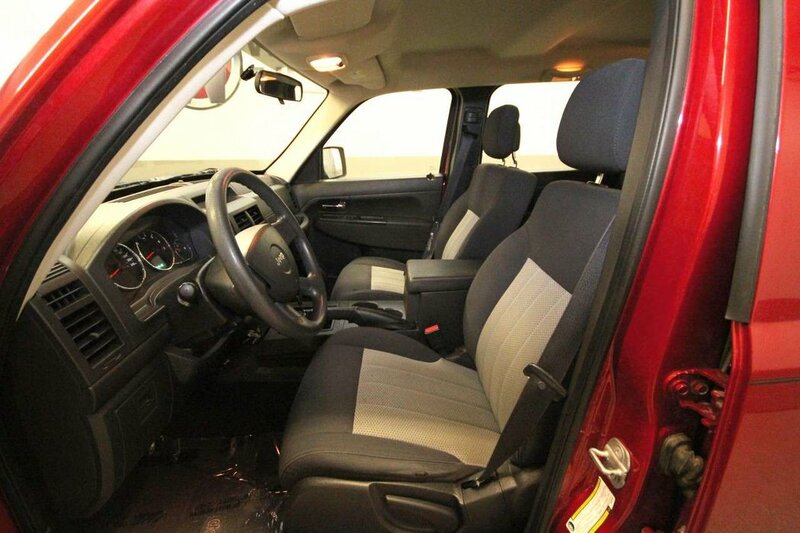 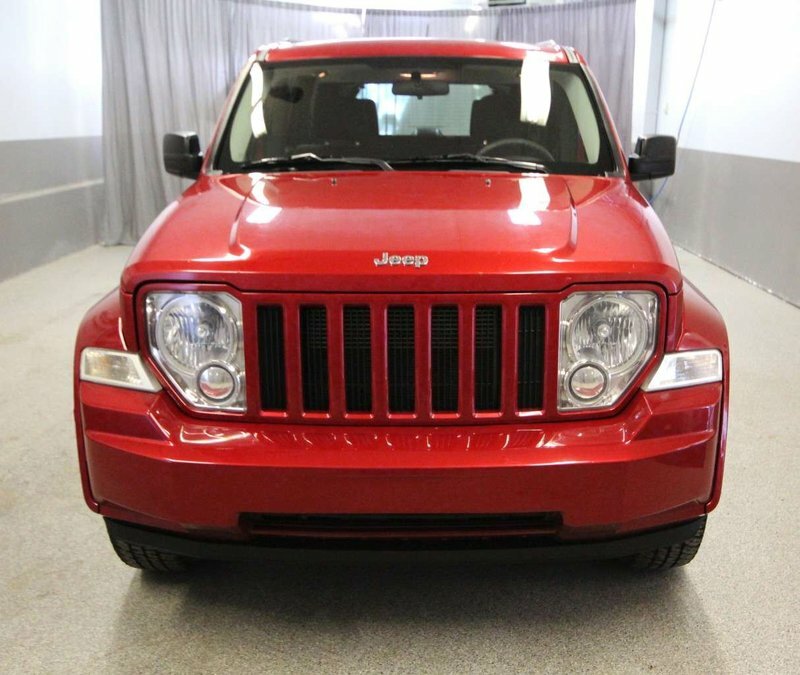 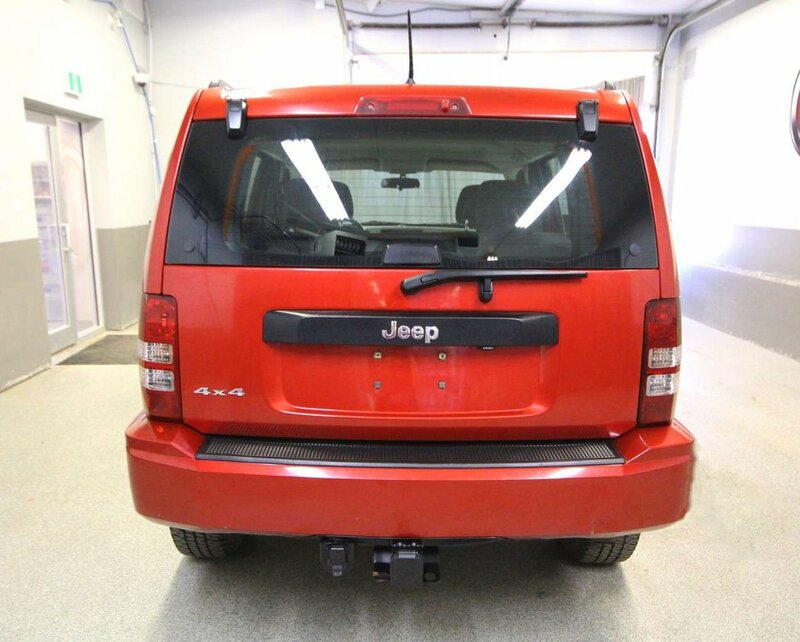 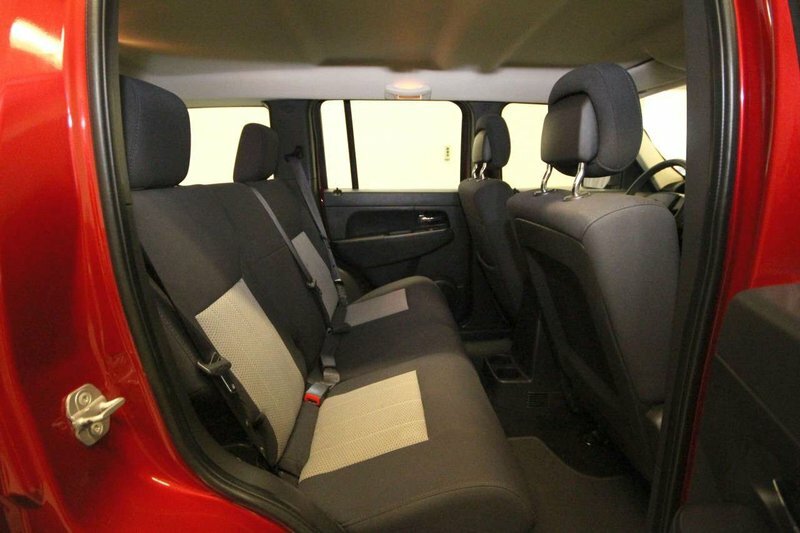 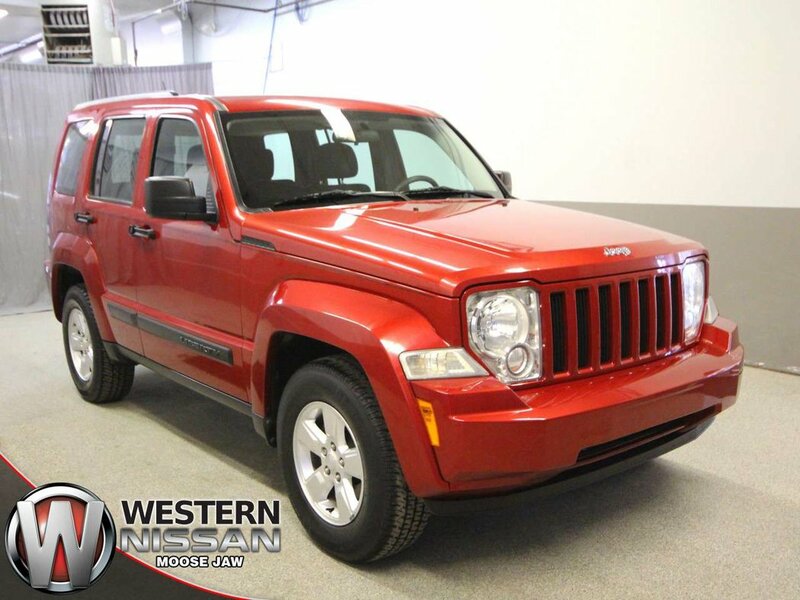 This locally owned 2010 Jeep Liberty Sport in Red is a rugged 4x4 powered by a 3.7L V6 engine. 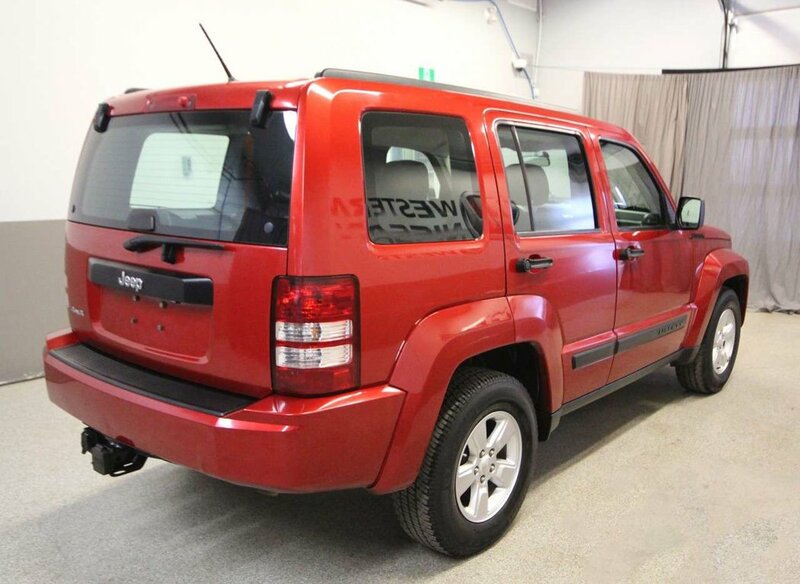 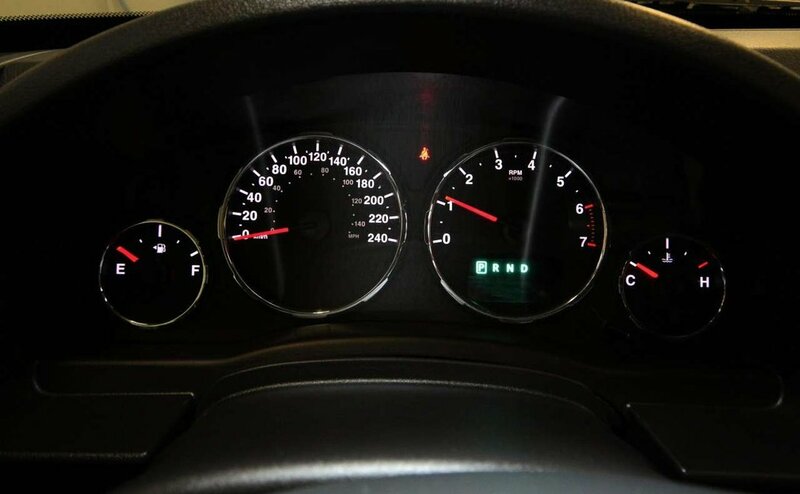 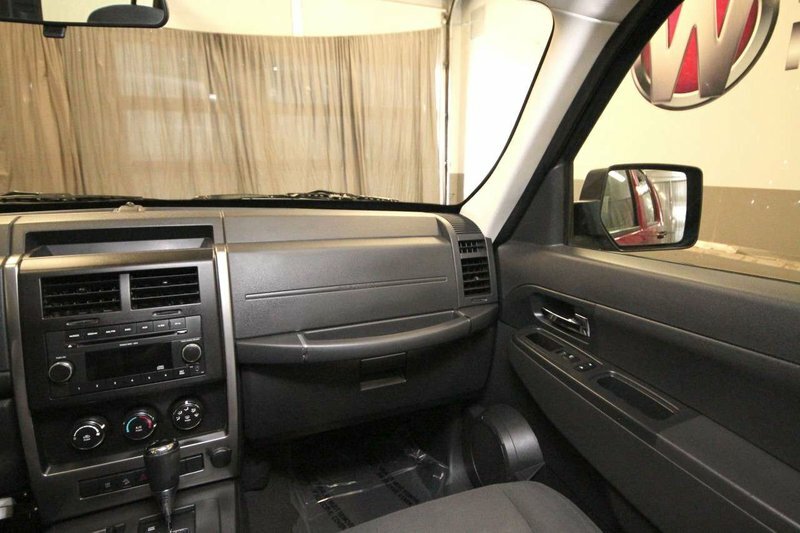 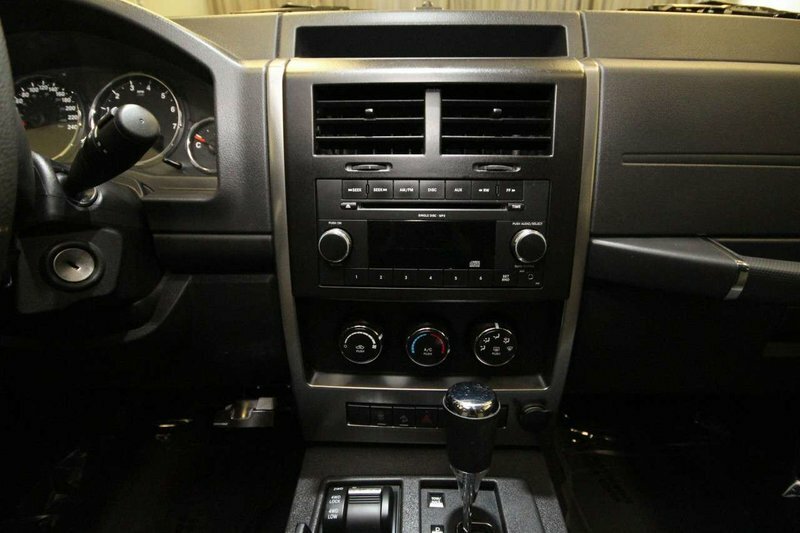 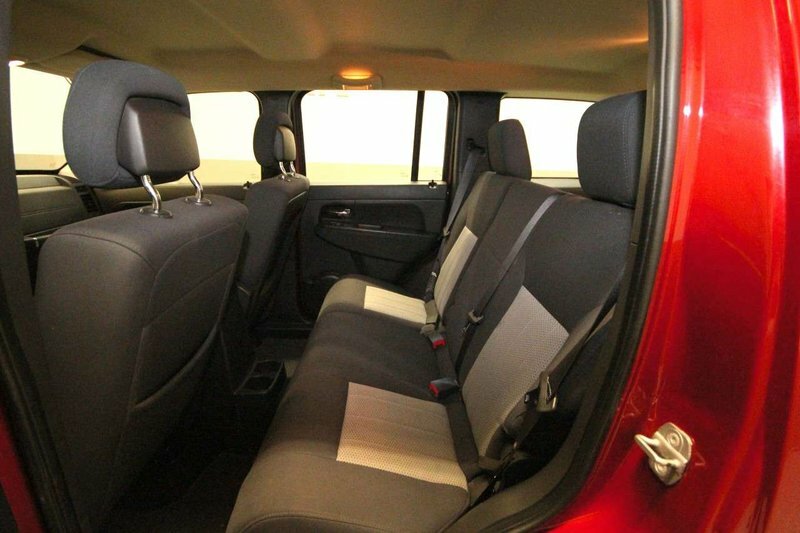 Features include 4WD, air conditioning, cruise control, remote keyless entry, alloy rims, CD player, power windows/locks, tow package, and much more! 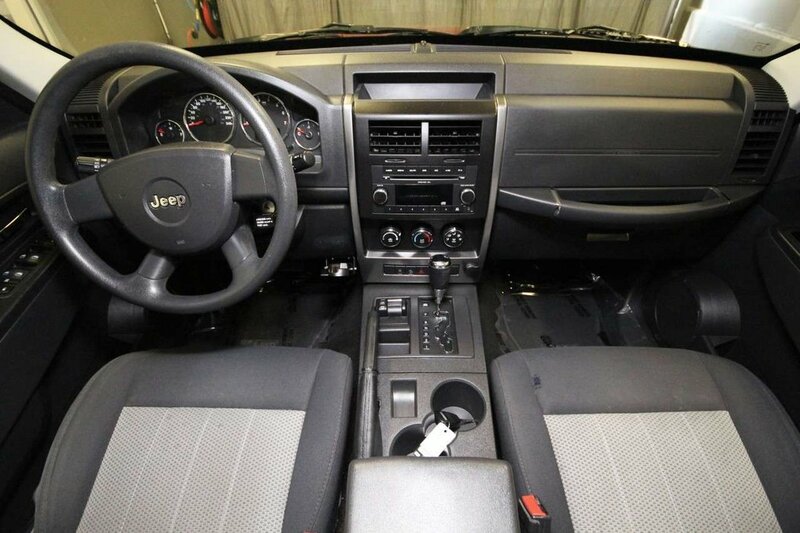 The previous owners traded this Jeep in for a used truck at our dealership. 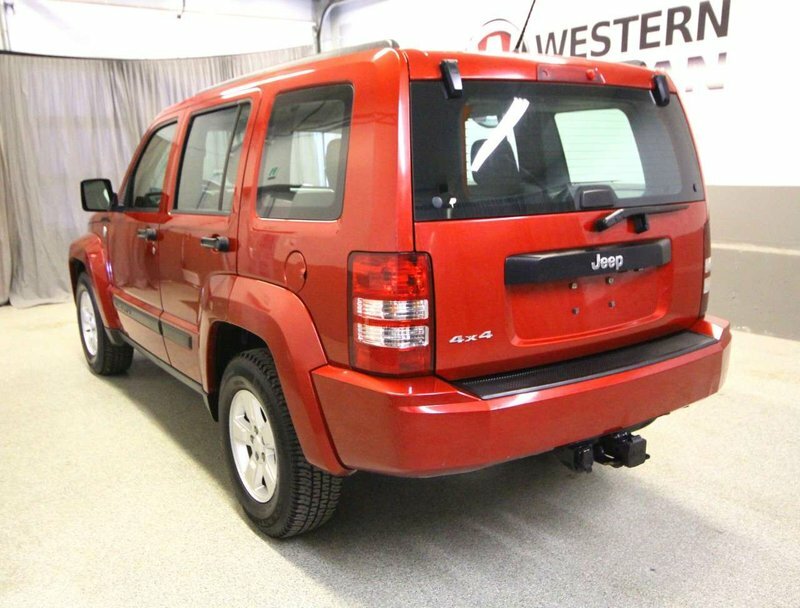 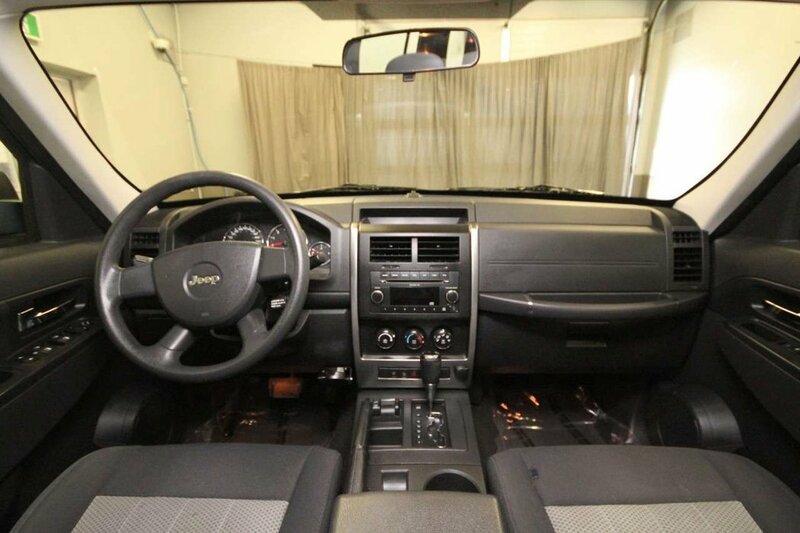 This Jeep has been inspected and certified by our experienced technicians and is priced to sell at under $10,000! 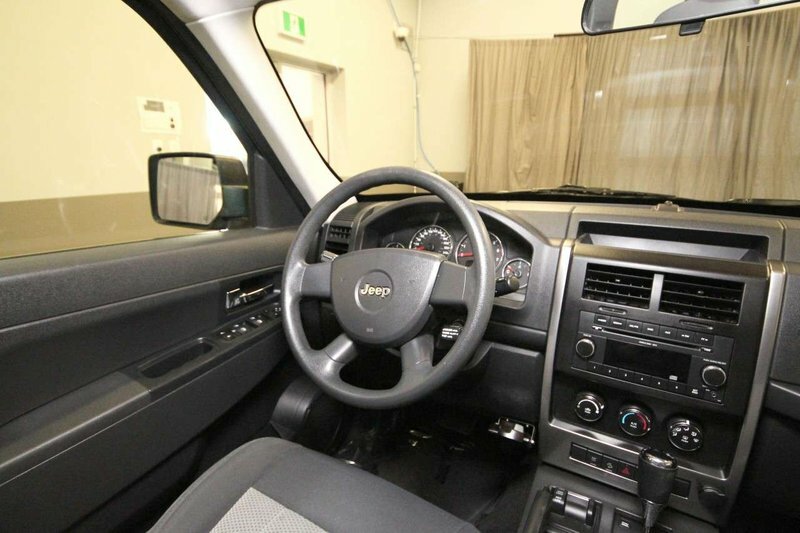 If you are looking for a very capable 4WD SUV for that is very affordable, then don't miss out on this local trade in.